Hartford Food System has developed numerous programs with local and nationwide impact. Here are some programs and photos that reflect our current and historic goals of providing access to healthy food in Hartford and its surrounding towns, from community outreach to changes in policy. For even more history about Hartford Food System, we recommend A Guide to Developing Community Food Programs, developed in collaboration with World Hunger Year in 1999. In 1998, Hartford Food System expanded its Project Farm Fresh Start from a special research and demonstration activity to a full program. Its goals were to increase the purchase of locally grown produce by the Hartford school system’s food service and encourage young people to make high-quality, nutritious food a part of their regular diet. Through the program, HFS worked with several Hartford teachers to run 67 separate food education classes and events for almost 600 students. In addition, the program ran a month-long food education experience for nearly 1,200 middle school students as part of Black History Month, integrating African American cuisine into the study of Black culture and history. The project has become a working model for how an urban school food service can re-orient its food purchasing towards locally grown food. HFS has received over 200 requests for its reports and curriculum from teachers, school systems, and organizations around the country and has presented project results to several academic and practitioner conferences. In 1994, the Hartford Food System established the Holcomb Farm Community Supported Agriculture Project (CSA). 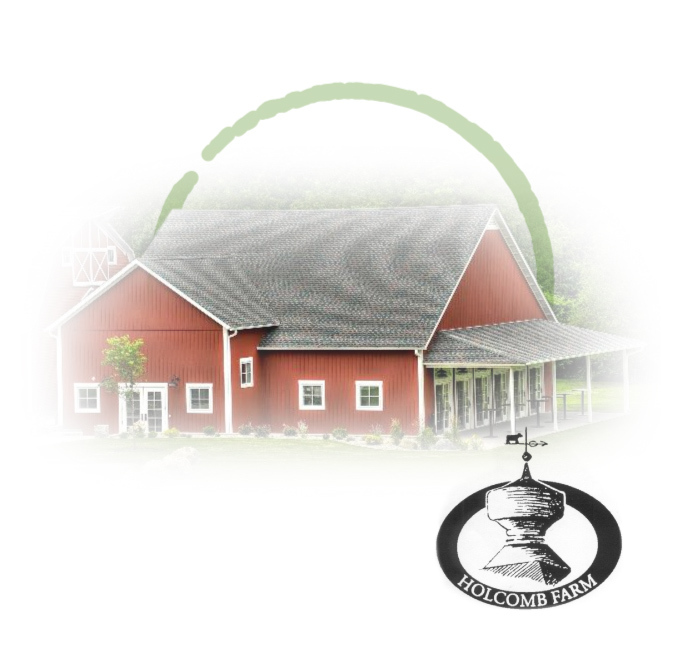 Located in West Granby, Connecticut, Holcomb Farms is a 325-acre town-owned property managed by the non-profit Friends of Holcomb Farm, who provide 16 acres of cropland for the CSA. The program’s goals were to bring together people from the suburbs and the city of Hartford to grow reasonably priced fresh produce, using sustainable agriculture practices and to increase the awareness and appreciation of locally grown food. Additionally, in conjunction with the Holcomb Farm Environmental Learning Center Summer Camp, HFS developed projects that gave urban and suburban children structured nutrition and agriculture activities. After 16 years of successful programming, HFS spun off Holcomb Farm to the Holcomb Farm Learning Center in December 2009. For more information on Holcomb Farm’s current programs, visit holcombfarm.org. 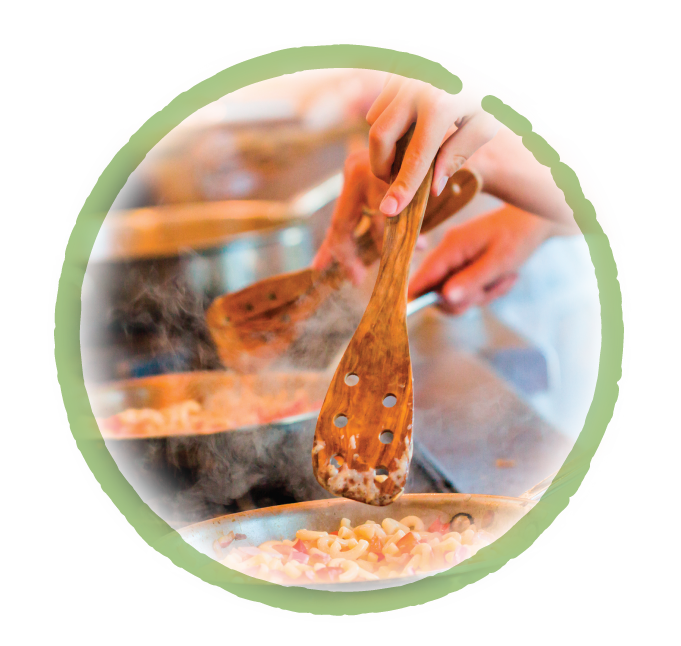 “This class has introduced me to new methods of cooking. The atmosphere is relaxed and the presentations are understandable. Beginning in 1985, the Grocery Delivery Service provided affordable, nutritious food to almost 60 homebound seniors living in Bloomfield, Hartford, New Britain, West Hartford, and Wethersfield, free of any delivery charges from Shop-In in Plantsville, and later, from Geissler’s Supermarket in East Windsor. Low-income, elderly individuals often have to rely on friends or family to purchase and deliver their groceries or elderly transportation services, which often limit the number of bags a passenger can carry and cannot help people bring groceries inside their homes. The goal of the program was to help homebound seniors get good, reasonably priced food delivered into their home, helping them retain their independence as long as possible. In 2006, more than a thousand separate deliveries were made to these seniors. In 1987, Hartford Food System introduced the Farmers’ Market Nutrition Program, modeled after a similar program in Massachusetts. Under the Farmers’ Market Nutrition Program, the CT Department of Agriculture distributes food coupons to local offices of the Women, Infants, and Children program (WIC). WIC clients and lower-income seniors receive coupons redeemable only for fresh produce at Connecticut’s authorized farmers’ markets. HFS played a key role in spurring the creation of similar programs across the country. From 1990 to 1996, HFS administered the National Association of Farmers’ Market Nutrition Programs. Today, 37 states, six Native American tribes, Puerto Rico and Guam have a Farmers’ Market Nutrition Program. Nationally, more than $25 million is spent on the program. HFS continues to advocate for this vital nutrition and agriculture program. In 2010, 2.15 million WIC participants received Farmers’ Market Nutrition Program benefits. Additionally, from 1991 to 2003, HFS worked with Foodshare, the Hartford-area food bank, and community-based service providers in Bridgeport and Danbury, to secure funding for the Farmers’ Market Pantry Coupon program. In 2002, clients redeemed $20,000 worth of produce at 12 participating farmers’ markets. In 2003, all operations for the Pantry Coupon program were undertaken by Foodshare in the Hartford area and Park City Primary Care Center in Bridgeport. Hartford Food System continues to work closely with the CT Department of Agriculture and various community groups to ensure all state residents have access to farmers’ markets. The Department of Agriculture administers the Farmers’ Market Nutrition Program, which serves the dual purpose of increasing food security for families and individuals while supporting local agriculture. Connecticut loses 7,000-9,000 acres of land in farms to non-agricultural uses every year. At this rate, there will be no farmland to protect in Connecticut by 2040. 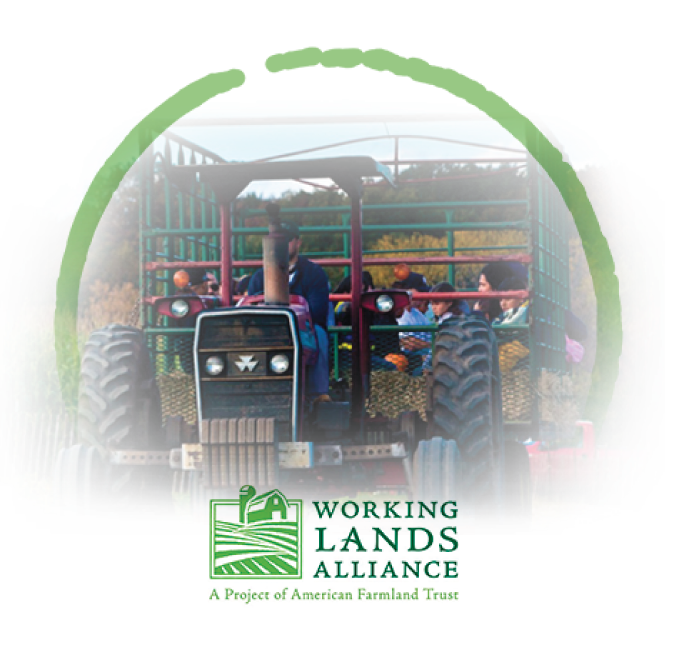 Formed in 1999, the Working Lands Alliance is a growing coalition of citizens, farmers, land trusts, agricultural advocates, and conservation organizations working to increase the state’s commitment to farmland preservation. 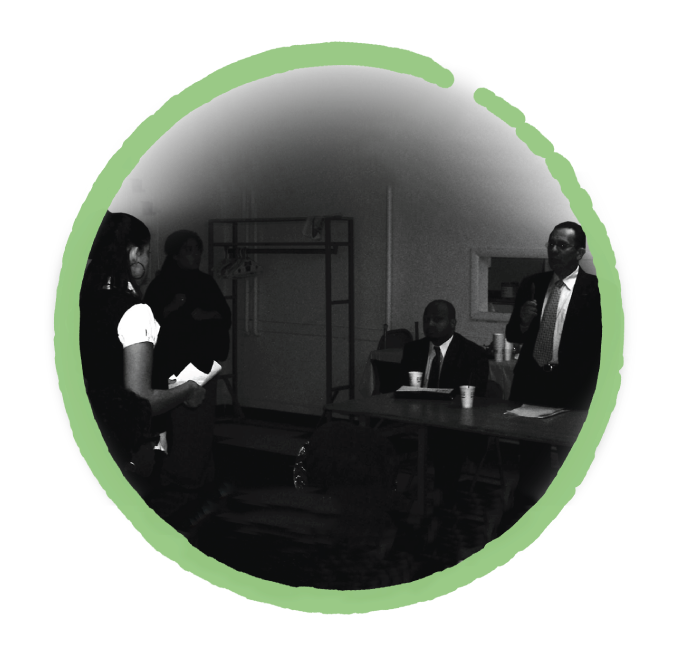 Hartford Food System played a key role in organizing the Working Lands Alliance, providing administrative support, facilitating all coalition advocacy, outreach activities, and serving as the coalition’s information clearinghouse. 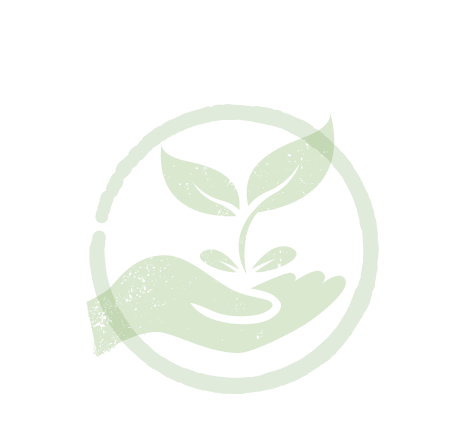 Currently, the Working Lands Alliance is a project of the American Farmland Trust. 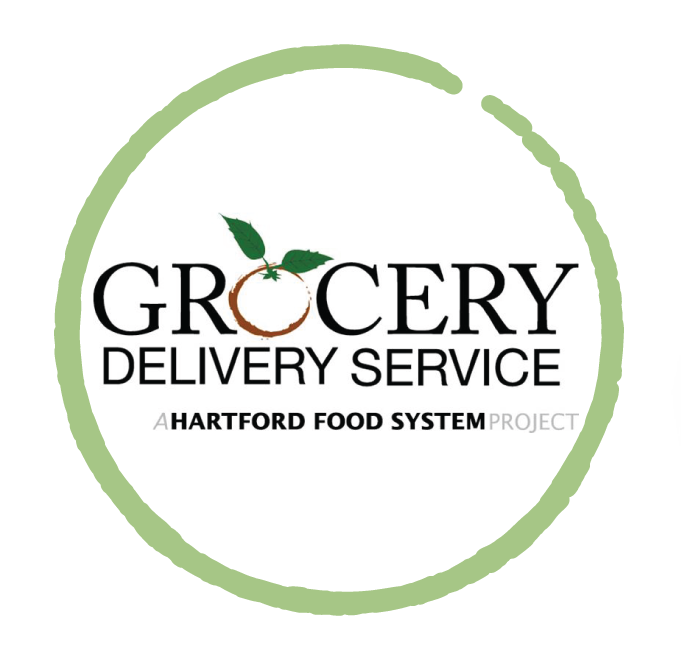 In this program, Hartford Food System partnered with smaller retailers, such as corner stores, to improve the nutritional quality of the groceries they sell. Through the Healthy Food Retailer Initiative, we worked with stores to discuss, identify and document best practices for healthy grocery retailing, including elements such as marketing, licensing, access to storage and display equipment, and purchasing cooperatives. Additionally, we helped participating store owners comply with the WIC program and municipal food licensing requirements. We also worked with the University of Connecticut’s Center for Public Health and Health Policy to investigate what kinds of healthy food sell best among local consumers, and partnered with the Spanish American Merchants Association to help these small businesses thrive. A recent study that was a collaborative effort between the University of Connecticut Center for Public Health and Health Policy, the Connecticut Department of Public Health WIC Program, and Hartford Food System showed that the CT WIC program increased healthy food access. Read the full report of the project here.